Anna Schmelzle | Conner Ash P.C. 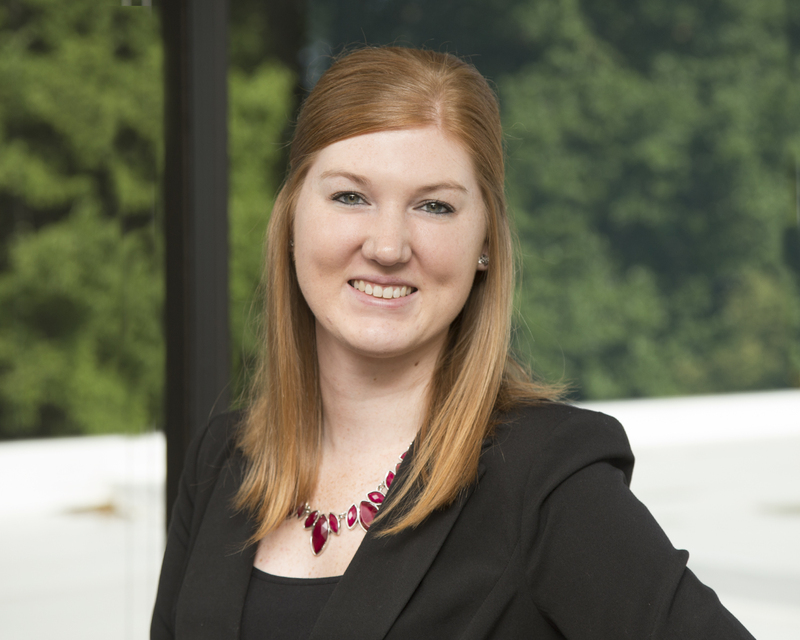 Anna Schmelzle joins the Conner Ash firm as a Staff Associate in our Assurance Services department, where she had interned during this past tax season. Anna is a recent graduate of Maryville University with a Bachelor’s of Science in Accounting & Accounting Systems and Forensics.